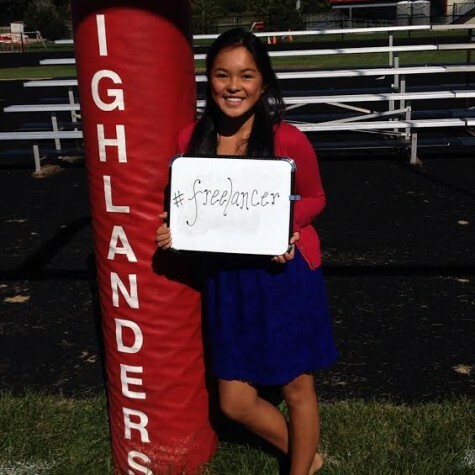 Emma Zander is the #freelancer of Highlander Publication's first trimester staff. You might see Emma around school wearing her press pass like bling (she treats it as such). Emma is dedicated to Publications almost as much as her attempt to finish all nine seasons of Grey's Anatomy on Netflix. When she isn't in Room 405, Emma finds she'd rather be in Room 405. Overall, Emma loves being on staff and can't wait for a great year! Peace. Love. Carly and Bella.